For the first time we have included non-English language titles, scroll down to see those three titles. 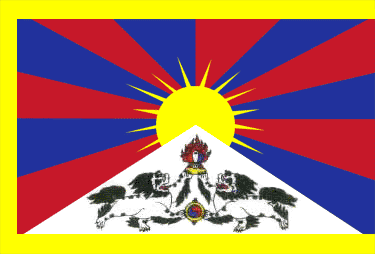 We have also included some titles that may not be directly Tibet-related but we think may be of interest about neighbouring lands and communities. If we’ve missed anything or if you have a particular recommendation please feel free to get in touch with us! 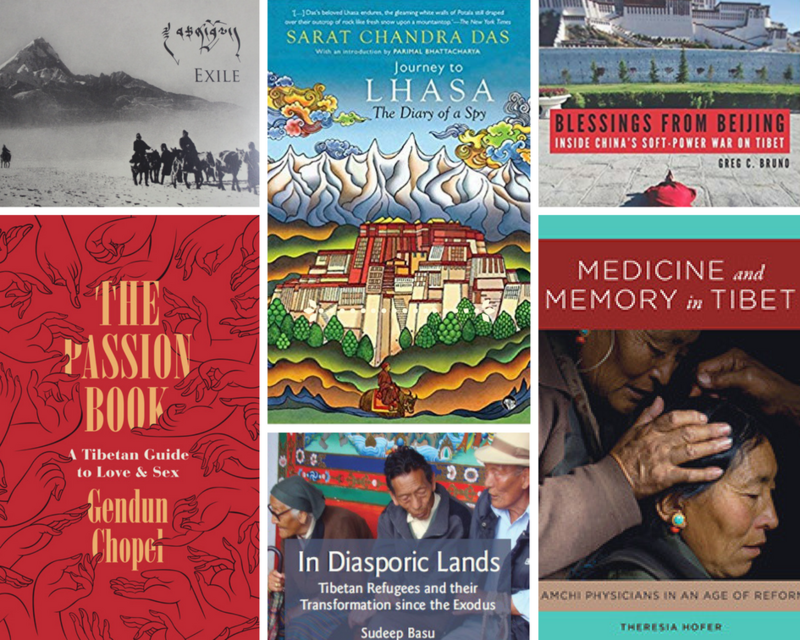 Thank you to everyone on Twitter who passed on suggestions, these can all be seen using the #TibetReadingList hashtag. You’re also welcome as always to write your own short reviews in the comments. We’ve added the following 26 books (in no particular order) to the existing reading list. The next reading list will be out in Winter 2018. Happy reading till then!